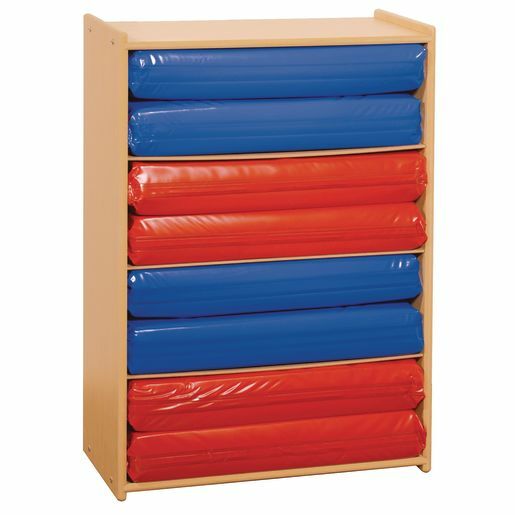 Keep rest mats close at hand with this practical storage unit. Fixed shelves, 5/8" thick maple faced melamine panels. Designed to fit our germ-free rest mats. Our Angeles Value Line™ products offer you remarkable quality and value. 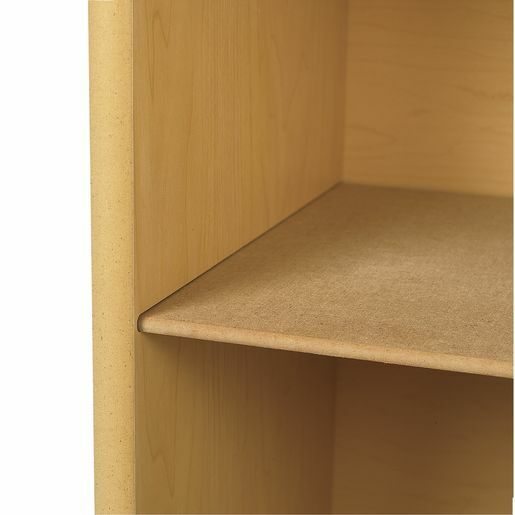 They're constructed of 5/8" thick, maple-faced melamine panels with 1/4" thick, wood-grained recessed back panels. Each piece features rounded edges, sanded smooth and fully finished for a classic look. Units are easy to clean and resistant to stains and scratches. All tools and hardware required for easy assembly are supplied.